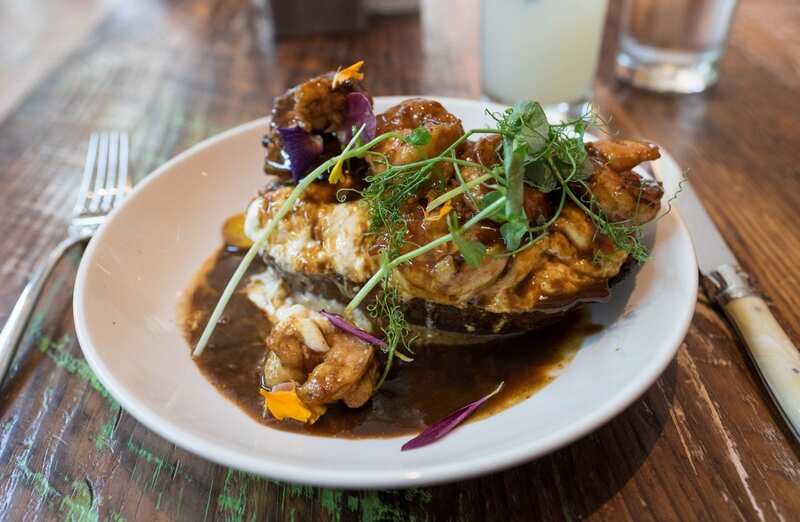 If you love culinary travel in the least, you MUST plan a trip to New Orleans! While there are a lot of fantastic culinary destinations in the United States, I personally think New Orleans is the best and most unique. 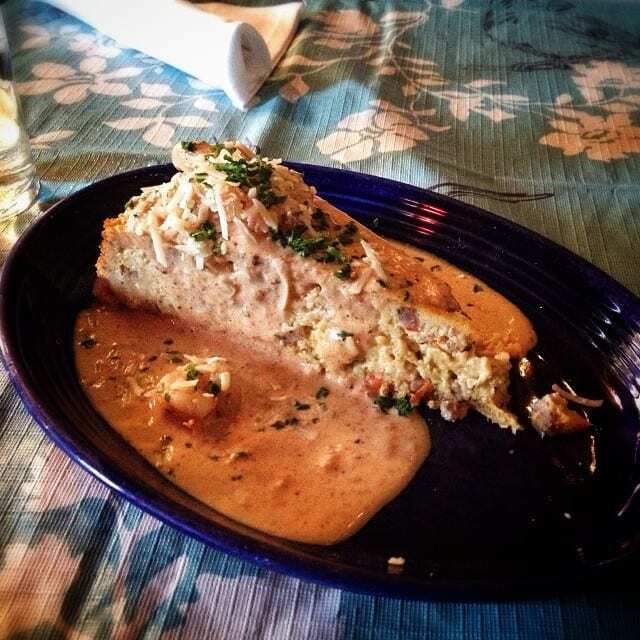 You’ve got dishes that you won’t find anywhere else — all in the cradle of Creole and Cajun cuisine. While both traditions hold solid in Louisiana, Creole and Cajun cuisine are two different things, though they share many similarities and dishes. 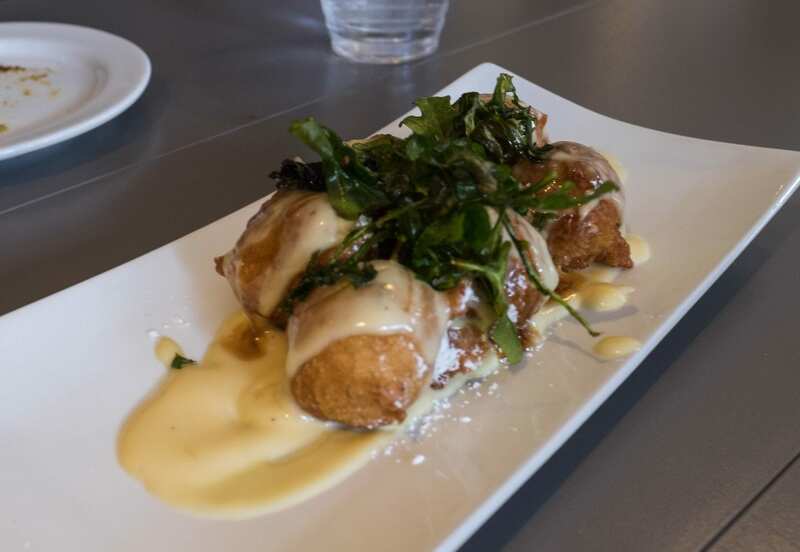 Both cuisines have French roots and use Louisiana’s abundant (and often unusual) ingredients. Creole food tends to be “city food” and represents the combination of culinary traditions of early New Orleans settlers: the French and Spanish upper class, African slaves, West Indians, Native Americans, and later, Germans and Italians. Creole food uses tomatoes, and a Creole roux is often made from butter and flour. Creole food tends to be more refined and its urban setting provided easier access to dairy products and exotic ingredients. Cajun food, by contrast, is considered “country food” and is prepared primarily by the descendants of the French Acadians (the word “Cajun” comes from “Acadian”). Cajun cuisine is defined by its “holy trinity”: bell peppers, onions, and celery, which are in virtually every dish. Cajun food does not use tomatoes and a Cajun roux is often made from lard or oil and flour. Cajun food is often cooked in one pot and subject to seasonal ingredients. There’s a saying that Creole cuisine uses three chickens to feed one family and Cajun cuisine uses one chicken to feed three families! There is no better way to start a day in New Orleans than with a plate of beignets! These warm donuts are fried gently, then dusted with mountains of powdered sugar. A single serving includes three beignets, and they are best enjoyed al fresco with a cup of coffee. Warning: you will get sugar all over you. You may want to reconsider wearing black on beignet day. 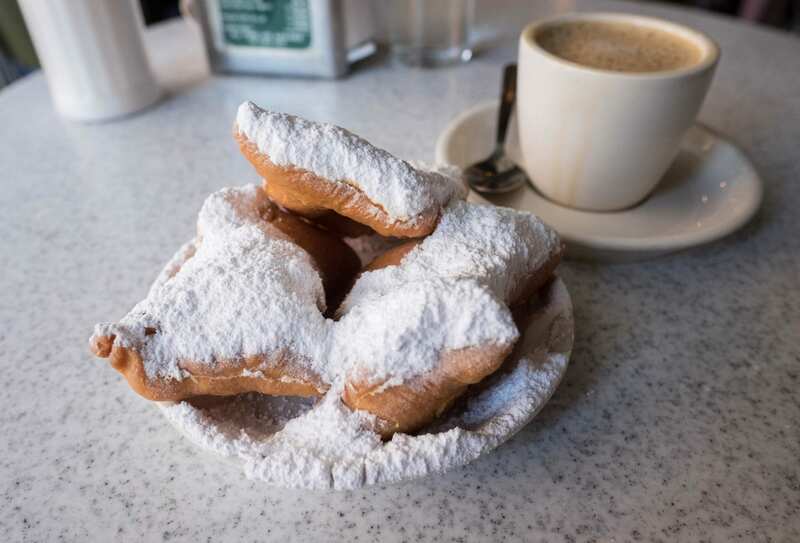 Where to get them: Cafe du Monde is the classic spot, where you eat outdoors and enjoy chicory coffee (don’t forget to bring cash). Cafe Beignet is a popular spot as well. 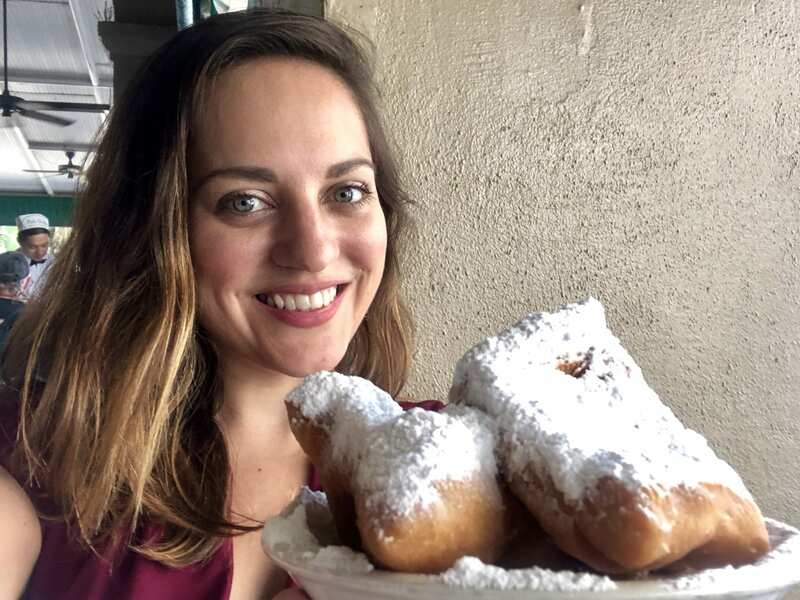 I recommend trying both — I found the beignets to be slightly chewier and better at Cafe Beignet, but Cafe du Monde has much better coffee and a better atmosphere. Gumbo is the ultimate New Orleans dish — it’s a thick stew made with a stock base, a thickener (usually a roux), and the Holy Trinity — bell pepper, onion, and celery. Beyond that, it can have any combination of meat or seafood, and most often is made with rice. Gumbo is thick, satisfying, and the ultimate New Orleans comfort food. 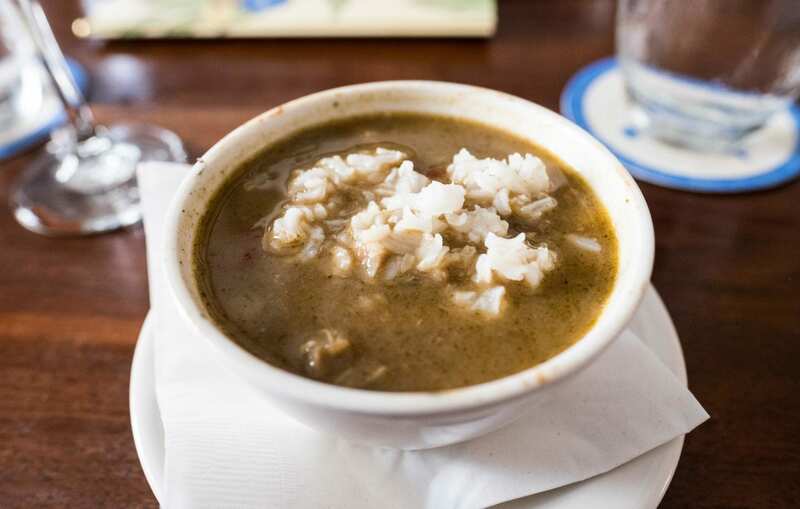 Where to get it: So many places make great gumbos — some of the more renowned ones come from the Gumbo Shop, Galatoires, Dooky Chase, Arnaud’s, Cochon, Commander’s Palace. I had a delicious seafood gumbo at Dickie Brennan’s, filled with more oysters than you would think possible. 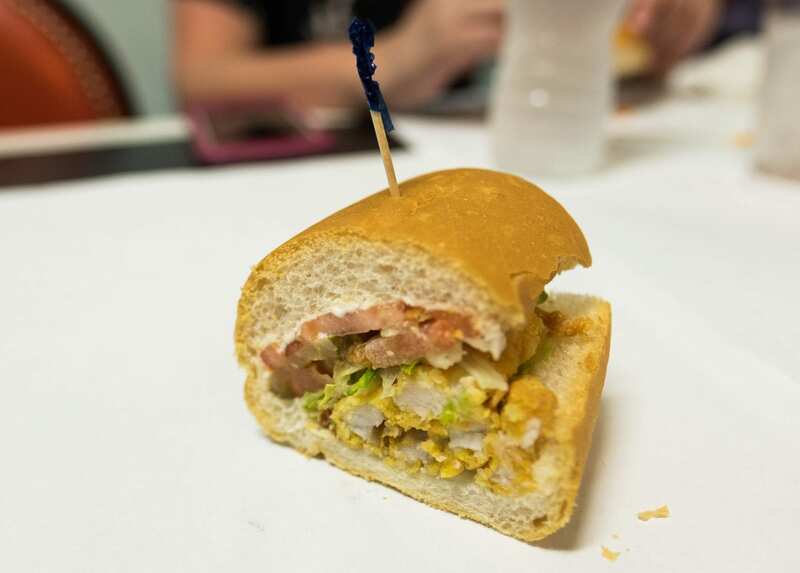 If you want to grab a quick bite for lunch, po’boy sandwiches are found all over the city! They’re generally made with either meat or seafood and served on French bread. Beyond that, they’re filled with anything you can dream of. Try something local, like fried oysters or catfish. 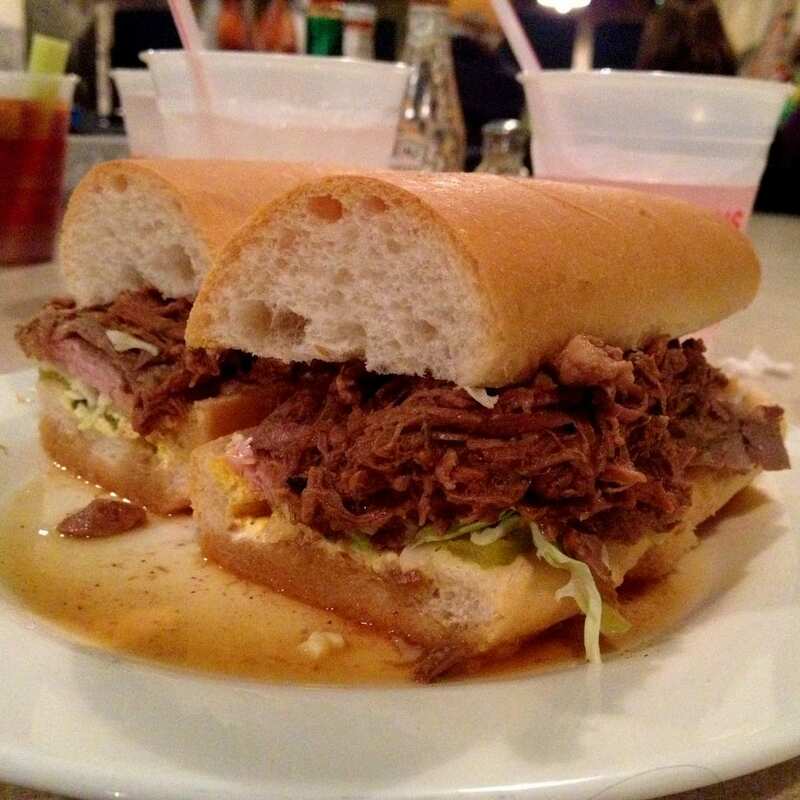 Where to get them: You’ll find po’boy shops all over New Orleans. I’ve had good ones at the Magazine Po’Boy Shop in the Garden District and NOLA Po Boys in the French Quarter. I had never had turtle soup in my life before my most recent New Orleans trip, and I was curious to try this dish that is almost unheard of in the north. It’s savory, brothy, and surprisingly delicate. Not unlike haggis, I find it’s delicious if you don’t think too hard about what you’re eating. 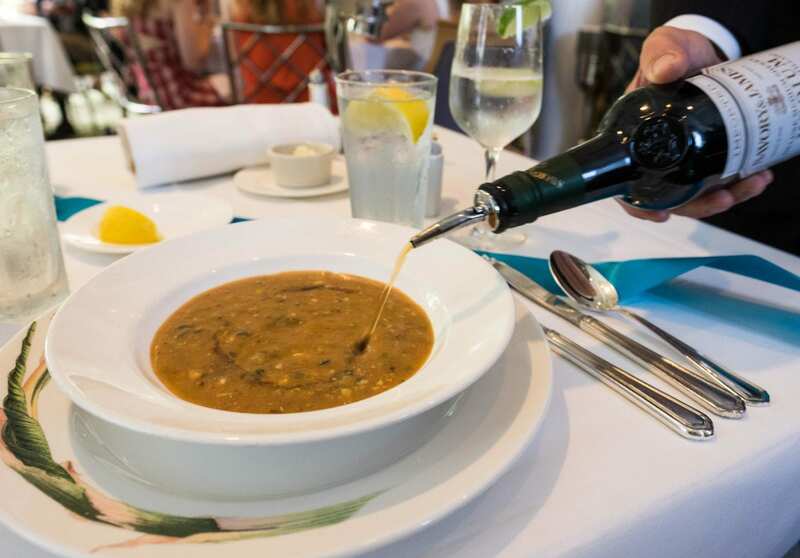 Where to get it: Commander’s Palace makes the most famous turtle soup in the city. Like every other dish they make, it’s served with panache, and they finish it off with a swirl of sherry on top. For a few decades, did you know that Italians were the most common immigrant group in New Orleans? 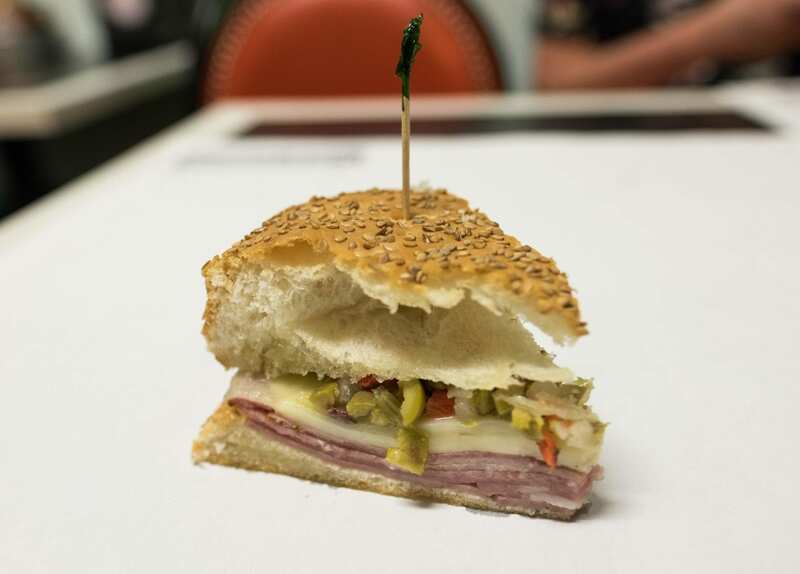 The muffuletta is their most popular contribution to New Orleans cuisine: a sandwich made with a round loaf of bread, mortadella, salami, ham, Emmental (Swiss) cheese, provolone, and marinated olive salad. It punches you in the face with flavor. I’m seriously regretting not bringing home some of that olive salad. Where to get it: Go for the original and best — Central Grocery, where the muffuletta was invented in 1906. You order either a half or a whole and they’re pre-made. Do what I did — buy a whole and bring it on the plane home! I could only consume a quarter at a time, but man, that was a delicious 24 hours. If you’re not from the South, these little sea creatures are going to look alien to you — but in New Orleans, they’re some of the most beloved forms of seafood. A crawfish boil usually comes with sausage, potatoes, and corn. Twist off the heads and dip them in butter — they’re delicious! If you’re not having them boiled, try a dish like crawfish étoufée — the crawfish is smothered in spices and served over rice. Creole-style will have tomatoes, Cajun-style won’t! 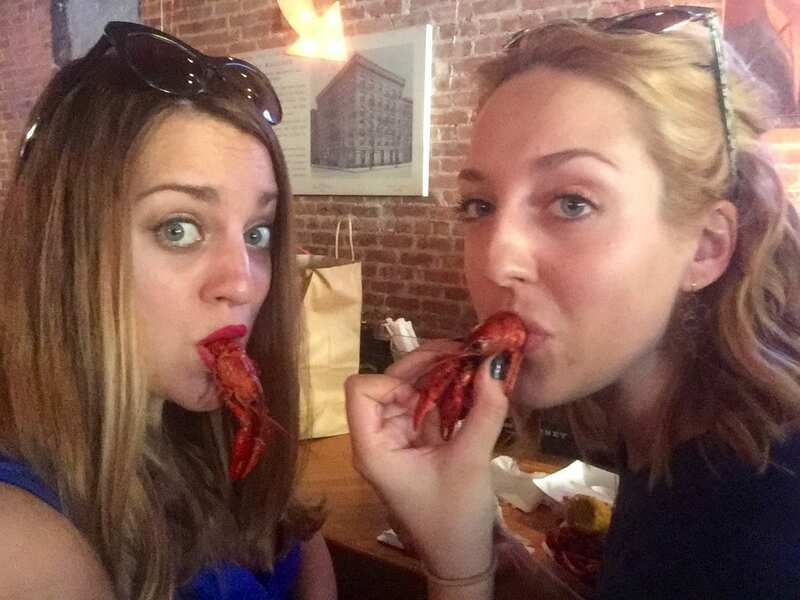 Where to get them: A lot of the best crawfish places are outside the city, but you’ll do well at Superior Seafood, Big Fisherman Seafood, or Bevi Seafood Co.
Boudin (boo-DAN) is more of a country food, but you’ll find it in New Orleans as well! It’s a sausage made with dirty rice, ground pork, onions, peppers, and served in a pork casing. There are lots of varieties of boudin throughout Louisiana. Often it’s made with offal like liver and heart; sometimes the casing is omitted and it’s fried into balls. 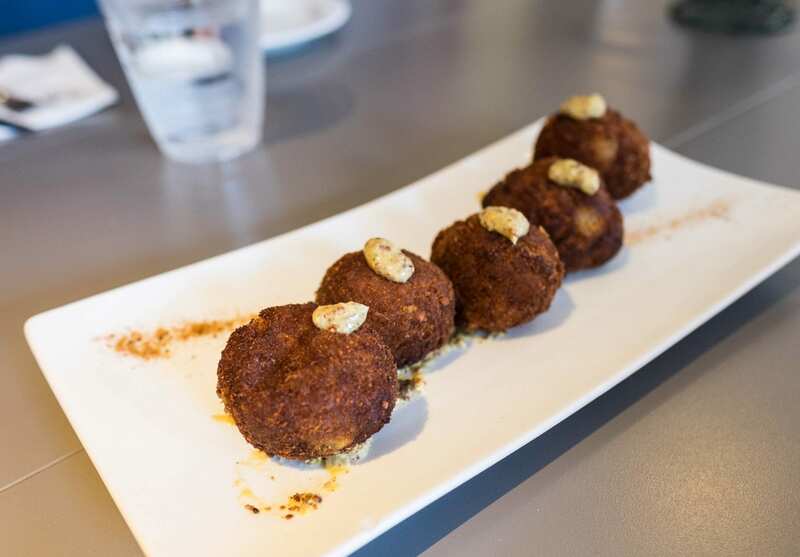 Where to get it: I had some delicious boudin balls at SoBou, but the most famous boudin in the city is at Cochon. The Gulf Coast is home to lots of delicious varieties of oysters, and due to warm waters, they’re available year-round! My personal favorites are Murder Point oysters from nearby Alabama. 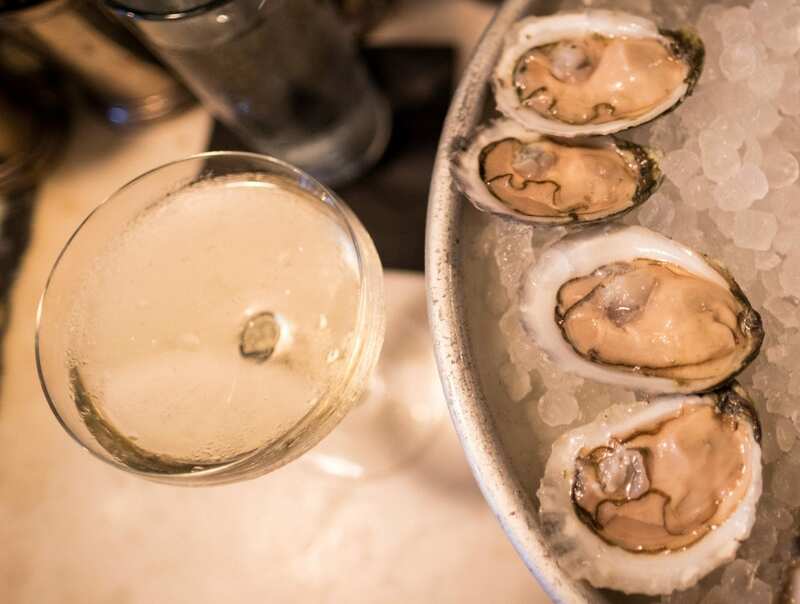 In New Orleans you can enjoy them raw or chargrilled, plain or with accoutrements. I love them all. Where to get them: Lots of famous and not-so-famous places have oysters. I had them at Seaworthy, which didn’t have a tourist in site. Other popular options are ACME and Felix’s. The best desserts are theatrical! Bananas foster is a remarkably simple dish — bananas, butter, brown sugar, cinnamon — and then your server douses them with rum, lights them on fire, and puts on a show the whole restaurant can enjoy. Served with vanilla ice cream, of course. 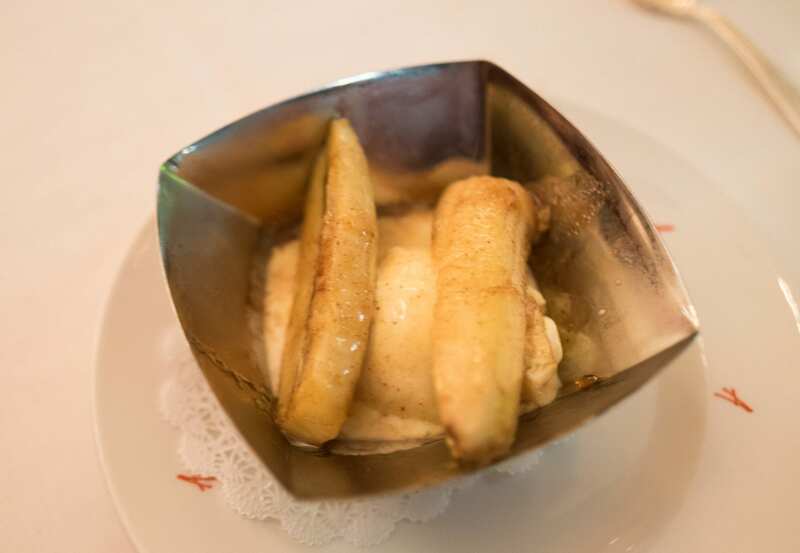 Where to get it: I had a fabulous Bananas Foster at Arnaud’s in the French Quarter, but I have to put in a good word for Brennan’s — they invented it! First off, make sure you’re pronouncing it the Southern way — PRAW-leen. They’re made with crushed pecans, sugar, and cream and shaped into a flat oval until they cool. This is an extremely sweet dessert in a town that loves things extra sweet. 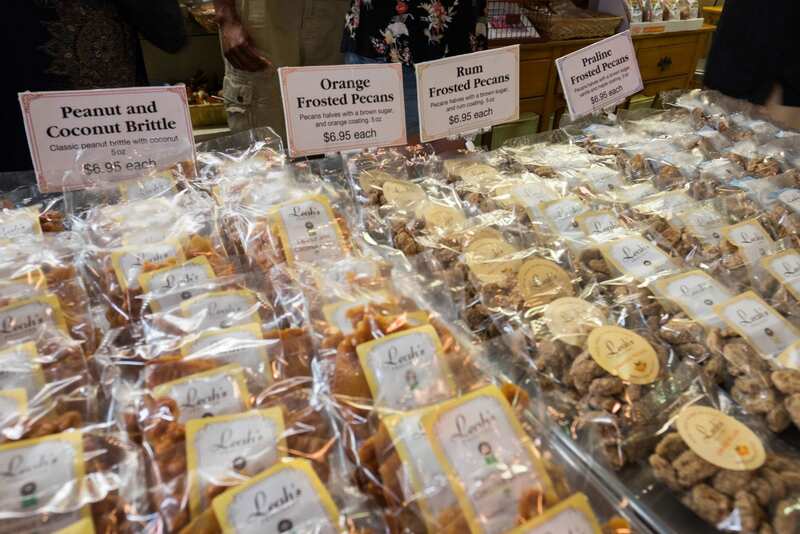 Where to get it: I had a great praline at Leah’s Praline’s. They also serve bacon pecan brittle! So many classic cocktails were invented in New Orleans, and many more were perfected here. Be sure to try a French 75, a Vieux Carré, a Roffignac, even a Hurricane. 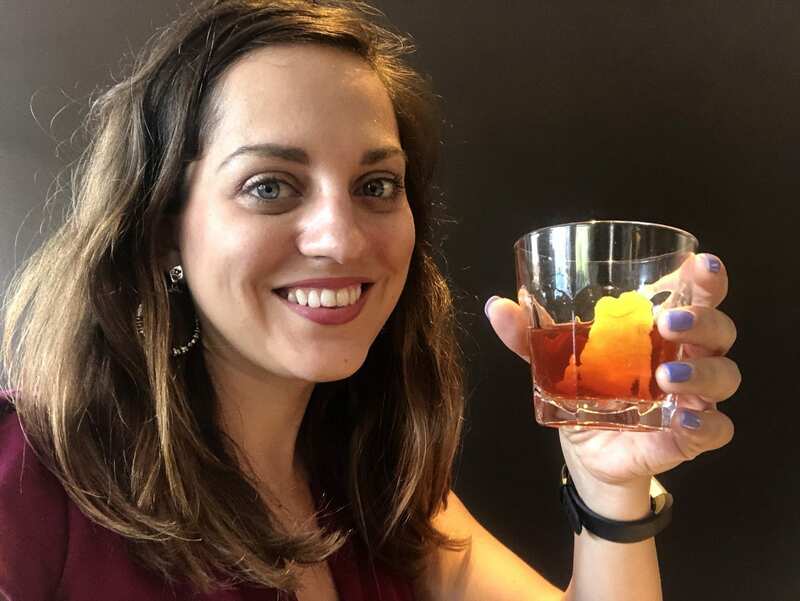 But if there’s any one cocktail you must try above all others, it should be the Sazérac — the official cocktail of New Orleans. It’s made with rye whiskey, simple syrup, absinthe (or Herbsaint) and bitters (ideally Peychaud’s bitters), garnished with a lemon peel. Where to get it: Head to the Sazérac Bar in the Roosevelt Hotel. The Carousel Bar at the Hotel Monteleone also makes a good one. New Orleans isn’t just about the traditional dishes — it can be just as much fun when you branch off! Plus, between you and me, after a few days of Creole and Cajun cuisine, you’ll be ready for something different. This is probably my favorite dish in all of New Orleans — I still dream about it! This appetizer is more like a quiche than a cheesecake — decadent and full of flavor. You’ll have to restrain yourself from ordering another! They also make a great fried chicken. When I asked the waiter what dish he recommended, he replied, “Tuna wraps” so quickly and with so much conviction that I decided right there to get them. And they were absolutely fantastic. 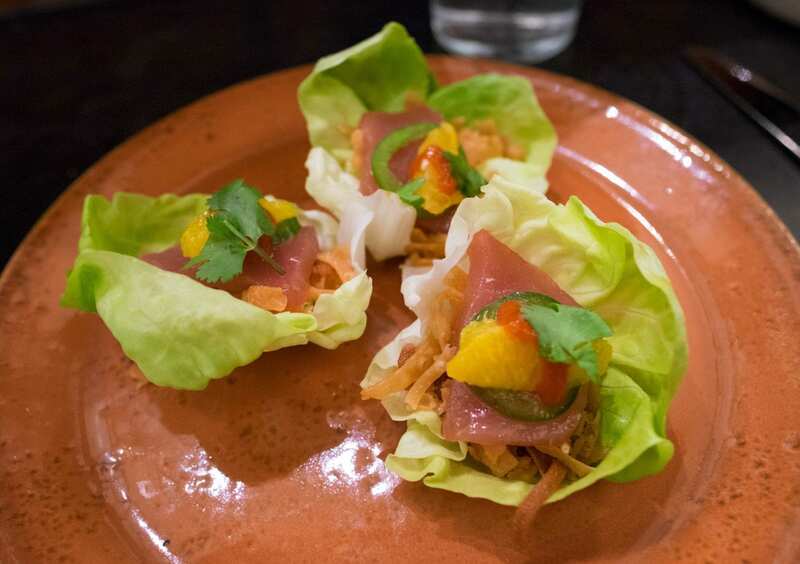 Butter lettuce, ahi tuna, jalapeño, citrus, and crunchy noodles. Not Cajun or Creole, but absolutely scrumptious. 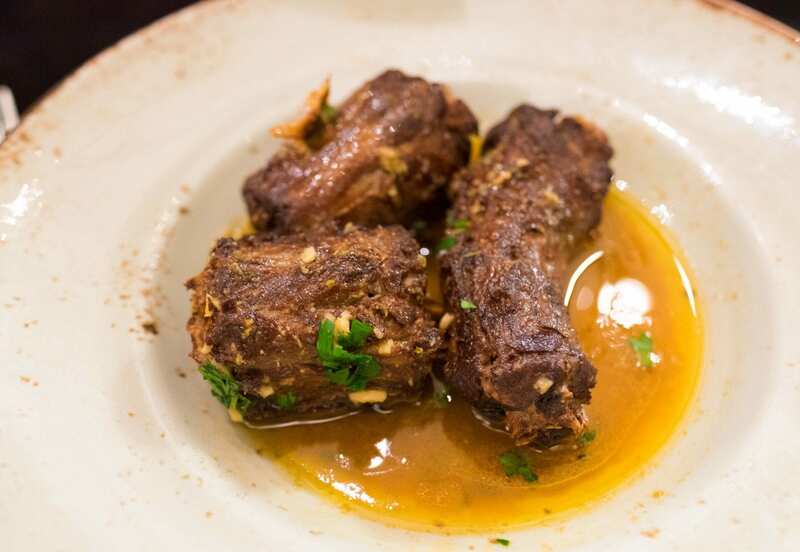 Turkey necks are like ribs — you have to work for the meat, but it’s delicious. These ones were marinated in a sour barbecue sauce that I loved. This dish also came highly recommended by my waiter — and honestly, I wouldn’t have given it a second thought if he hadn’t suggested it. Thick-cut toast, burrata cheese, more shrimp than seems reasonable for a lunchtime dish, all swimming in New Orleans-style barbecue sauce. Intense, insane, and I’m so glad I went for it. A sandwich with roast beef, ham, and “debris” — what’s special about that? JUST TRY THIS SANDWICH AND TELL ME THAT IT’S NOT ONE OF THE BEST SANDWICHES YOU’VE EVER HAD. The debris is the pieces of meat that fall into the sauce. Just trust me on this one. This is by far the most decadent dish I tried in a city that prides itself on its culinary decadence. It’s incredibly rich and a perfect blend of sweet and savory. Go ahead and indulge — sweet potatoes are a superfood, after all. Best way to enjoy food? Go on a food tour! 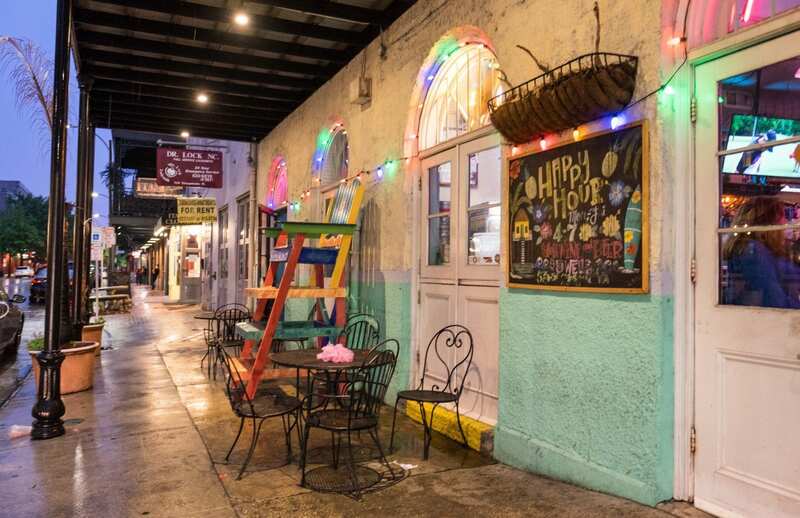 Even if you’re in New Orleans for a full week, you probably won’t have enough time to try everything. There are just too many dishes to try. Which is why I recommend building a food tour into your itinerary! This way you can sample lots of different dishes in a short amount of time. I went on Dr. Gumbo’s Food and Cocktail Tour (they also offer a food-only tour and a cocktail-only tour) and we sampled tons of interesting dishes and even had four full-sized cocktails! The tour was packed with history and I learned a ton, too. But aren’t you going to gain weight from all this food? Maybe. Maybe a little bit. We’re all different. If you’re looking to spare yourself the weight gain, I recommend that you walk everywhere, as much as you can (which you’ll likely be doing anyway), book a hotel with a gym (I stayed at the Cambria New Orleans, which had a gym, and I loved my stay there), limit your less-healthy indulgences to one meal per day, and eat clean when you return home. But if there’s anywhere to ease up on moderation, believe me, it’s New Orleans! This campaign is brought to you by New Orleans and Company, who hosted me in New Orleans and covered my expenses. All opinions, as always, are my own. Have you been to New Orleans? What were your favorite things to eat? The post What to Eat in New Orleans appeared first on Adventurous Kate.